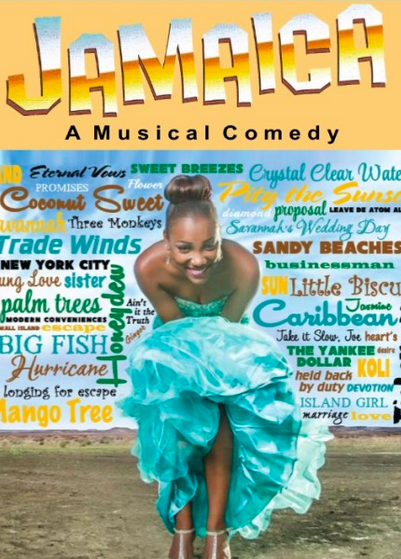 TPS student CJ Mitchell is starring in Jamaica, a musical comedy running at the New Freedom Theatre through June 26. TPS staff, faculty, and students who attended a performance all declared that CJ was terrific! Congrats! Newer PostGraduation 2016 – The Video!